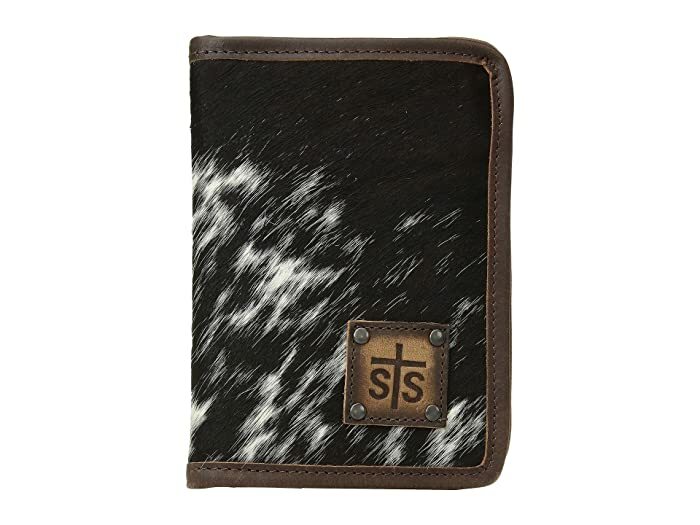 The STS Ranchwear™ Magnetic Wallet/Travel/Passport Case makes sure you are ready for commuting, traveling, and weekend trips. 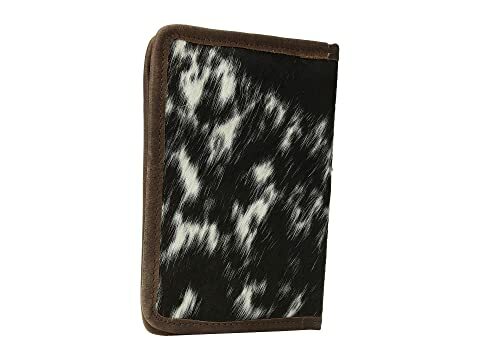 Genuine full grain leather wallet. 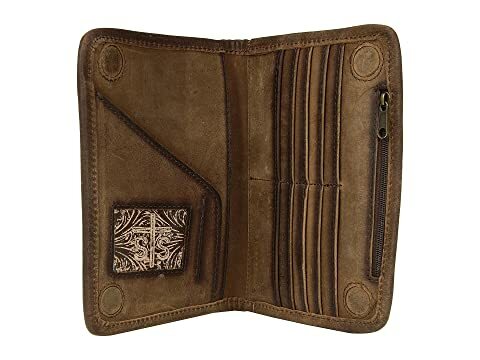 Interior compartment features ten credit card slots, one clear ID slot, and inside zipper coin compartment.